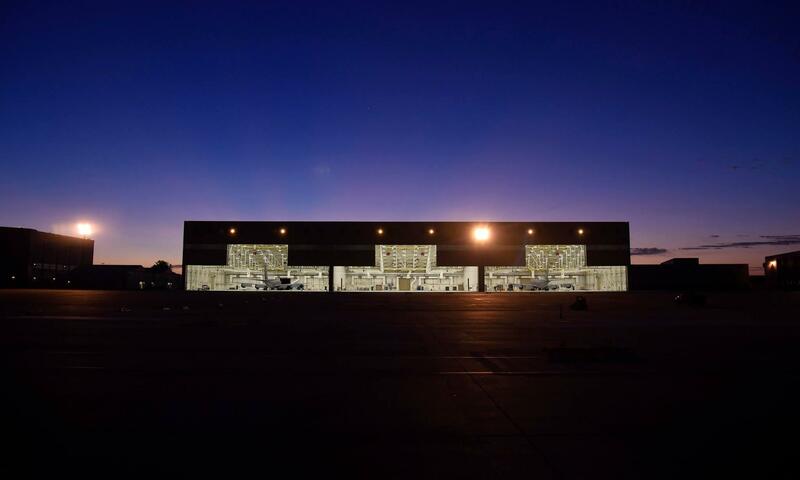 McConnell Air Force Base unveiled its new hangers on Monday morning. The air refueling tankers are designed to support allied and coalition military aircraft. The KC-46 will expand the Air Force’s capabilities because it can also carry passengers, cargo and patients. Pilots and operators that handle cargo loading have been training the past few months to be ready for the new missions. 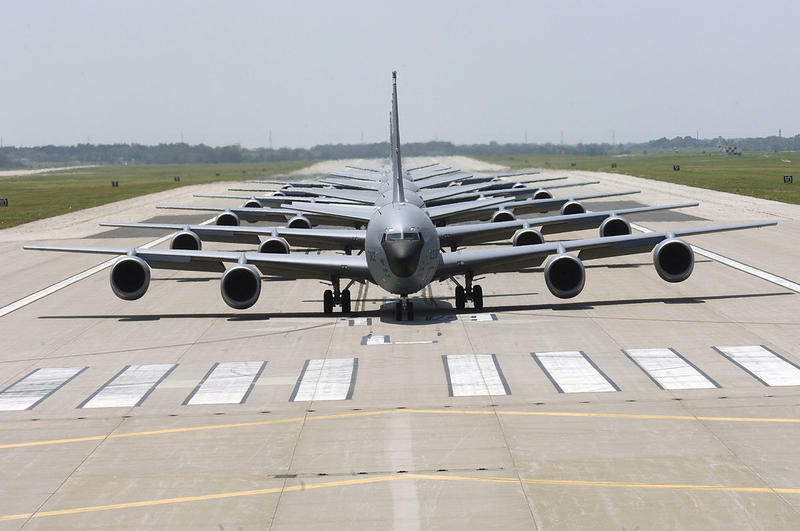 The Air Force expects the first tankers to be delivered late spring next year. 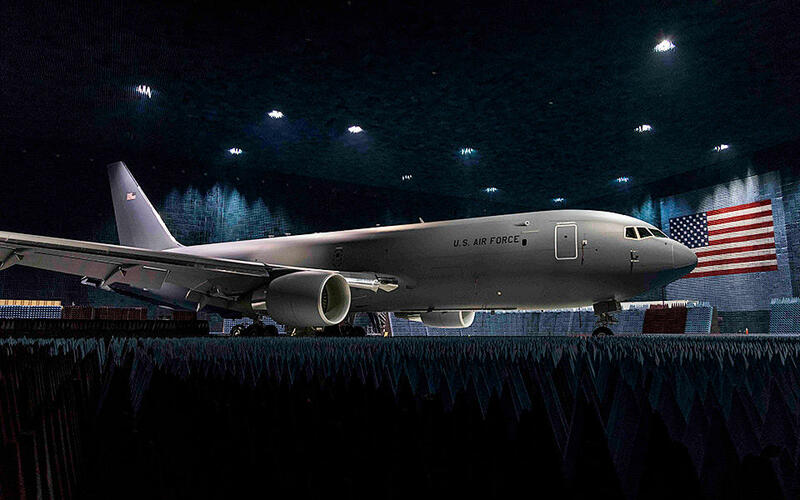 The new aircraft will eventually replace the Air Force’s aging KC-135 Stratotanker fleet, but before that can happen, bases needed to be equipped to support the mission of the KC-46. Boeing says the KC-46 can detect, avoid, defeat and survive threats using multiple layers of protection, which will enable it to operate safely in medium-threat environments. McConnell Air Force Base is celebrating the start of construction for its role as the main operating base for KC-46A air refueling tankers. Several elected officials are scheduled to take part in today’s groundbreaking for the $219 million project at the Wichita installation. McConnell officials say it will be the first active duty-led main operating base for the new aircraft. Plans call for a two-bay corrosion control and fuel cell hangar, a three-bay general maintenance hangar, a one-bay general maintenance hangar and an aircraft parking apron.